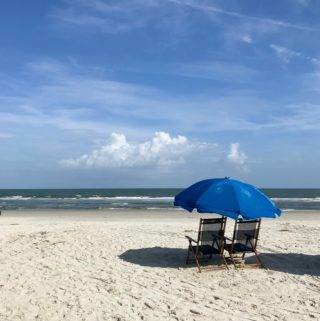 Hilton Head Island, South Carolina is famous for its 12-mile stretch of wide sandy beach. 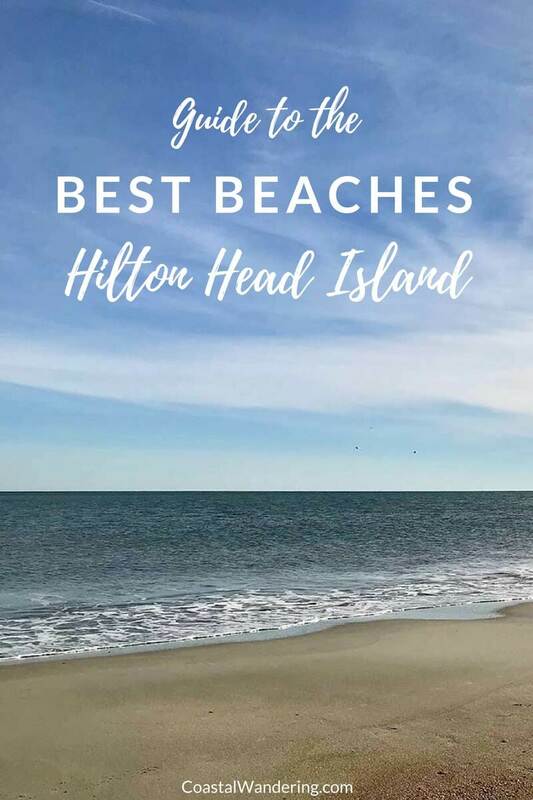 Here’s a guide to the best Hilton Head beach for every type of beachgoer—including the best Hilton Head public beach access points. 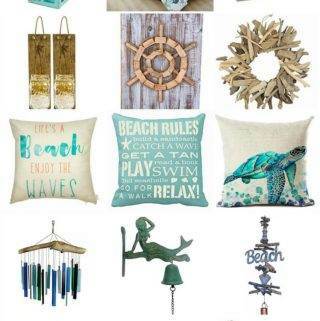 So grab your beach bag and let’s head to the beach! 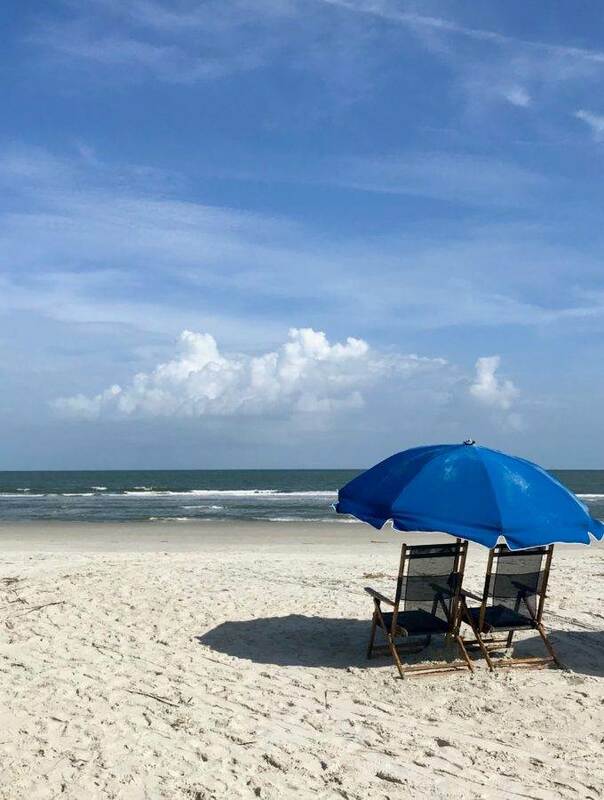 As a coastal island, Hilton Head has beaches on the Atlantic Ocean and on Port Royal Sound. And while all the beaches are public from the ocean to the high water mark, not all of the beaches have public access. That means once you’re on the beach, you can walk (or bike) as far as you want. But you’ll need to use a public access point to get to the beach. 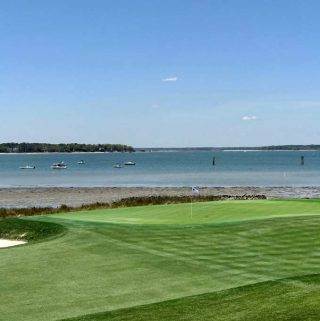 The RBC Heritage golf tournament is the annual PGA Tour event played on Hilton Head Island, South Carolina. This year marks the 51st Heritage, which started as the Heritage Classic golf tournament and is the only PGA TOUR event in South Carolina. The 2019 Heritage takes place April 15-21 at this beautiful course overlooking the water. If you love golf, there is no better place to be than Hilton Head Island during Heritage week. 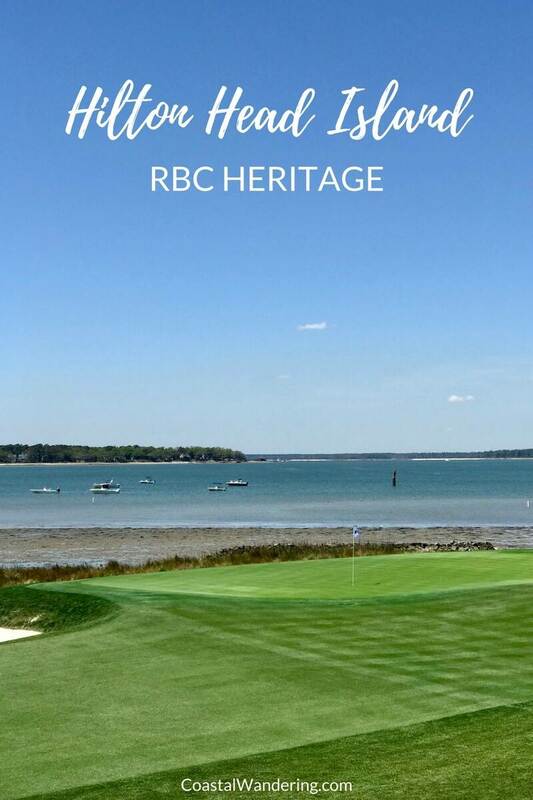 The RBC Heritage Presented by Boeing is one of the biggest events on the island, and everyone is gearing up to celebrate Plaid Nation and 50+ years of the Hilton Head golf tournament. Whether you are attending in person or watching your favorite pro golfers from home, here’s everything you need to know about the RBC Heritage 2019. And answers to some of the most frequently asked questions about the Heritage. Wondering what to pack for a cruise? Here’s everything you need to know – including tips for cruise specific items that will make your vacation more enjoyable. Packing for a cruise depends on where you’re cruising to and what activities you plan on doing. 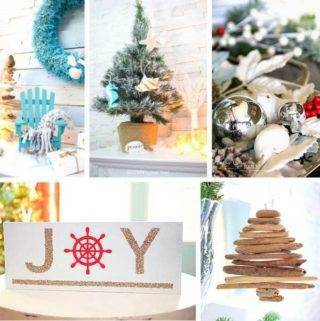 Most cruises tend to happen in the warmer months or travel to warmer climates. The exception is any cruise that is going to Alaska or Northern Europe where your clothes packing list will be completely different! For the most part though, whether you’re cruising through Europe or enjoying the sunny days of the Caribbean, the basics of what to pack for a cruise are the same. 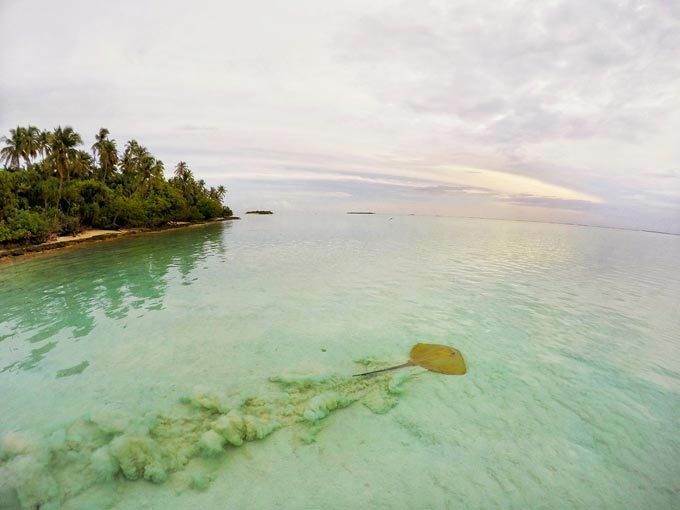 Did you know that your favorite sun protection and skin care products might be putting the world’s coral reefs in danger? 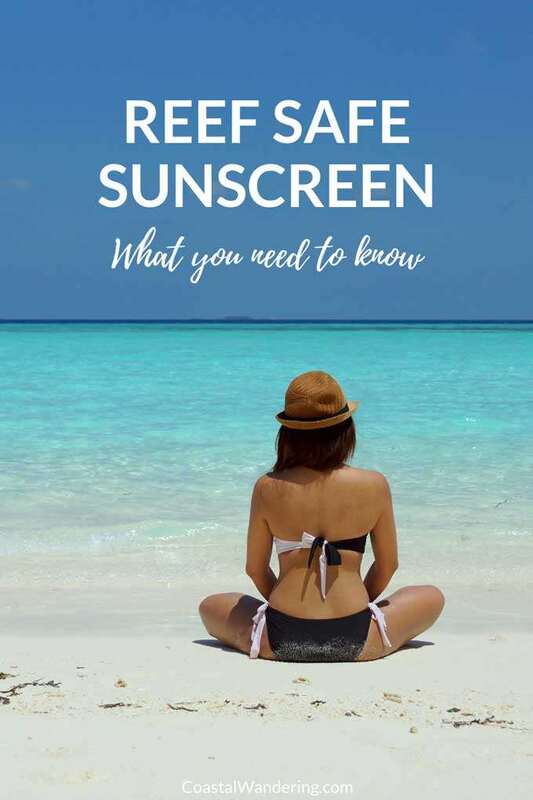 Here are the key facts you should know when choosing a reef safe sunscreen that protects both your skin and the environment. Have you found yourself planning your next beach day? 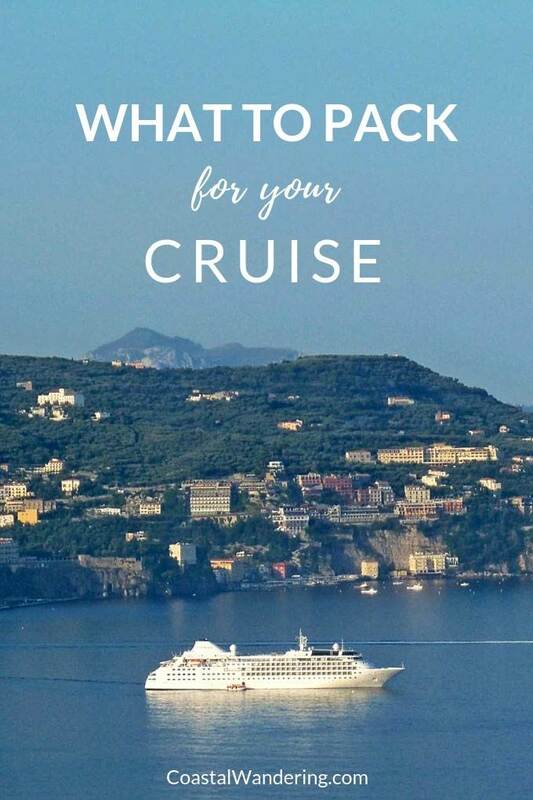 Or perhaps you’re packing for a cruise vacation? There are plenty of things you’ll need to bring along for your day in the sun. 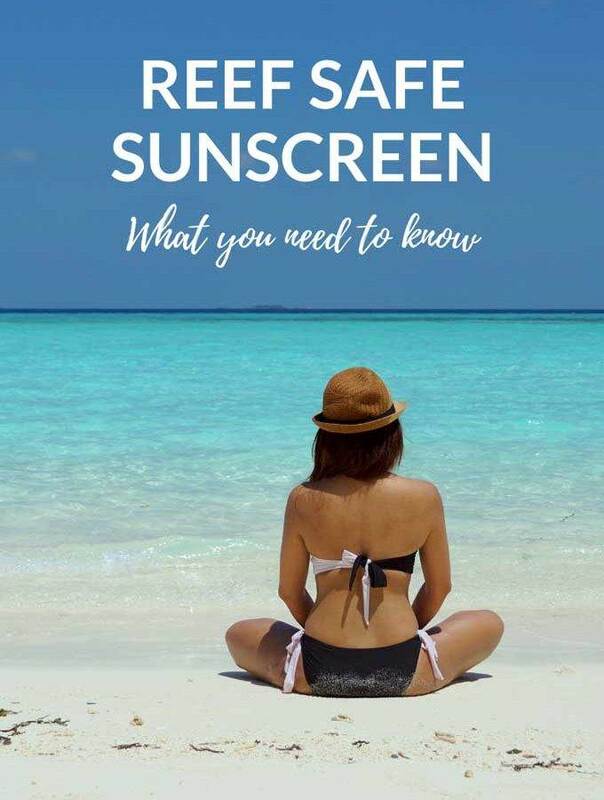 And one of the top items on your list is probably sunscreen. But how much thought have you actually given to the environmental and health impacts of the ingredients in your sunscreen? 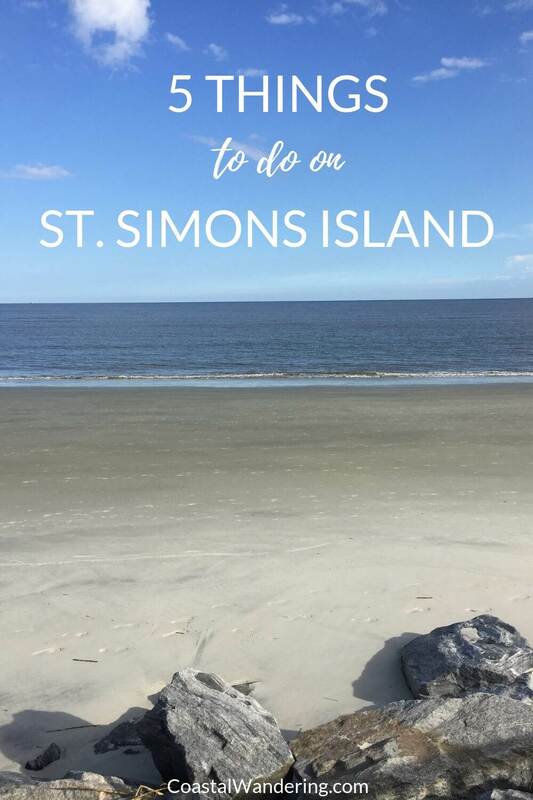 Looking for things to do in St. Simons Island, Georgia? With a wide selection of waterfront restaurants, boutique shopping, beautiful beaches, and historical landmarks, these St. Simons Island attractions include something for every type of traveler. Located in Georgia near Jekyll Island, Sea Island, Little St. Simons Island, and Brunswick, Saint Simons Island is the largest barrier island in the Golden Isles. St. Simons Island weather is warm year round, making it a great US vacation destination. 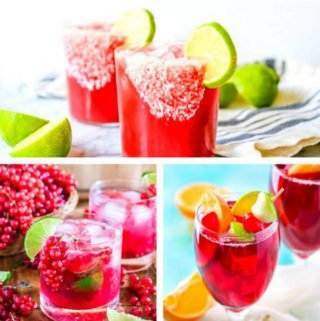 This is particularly appealing if you love the beach and outdoor activities. Kayaking, fishing, biking, and golfing are just a few of the things to do on St. Simons Island…. 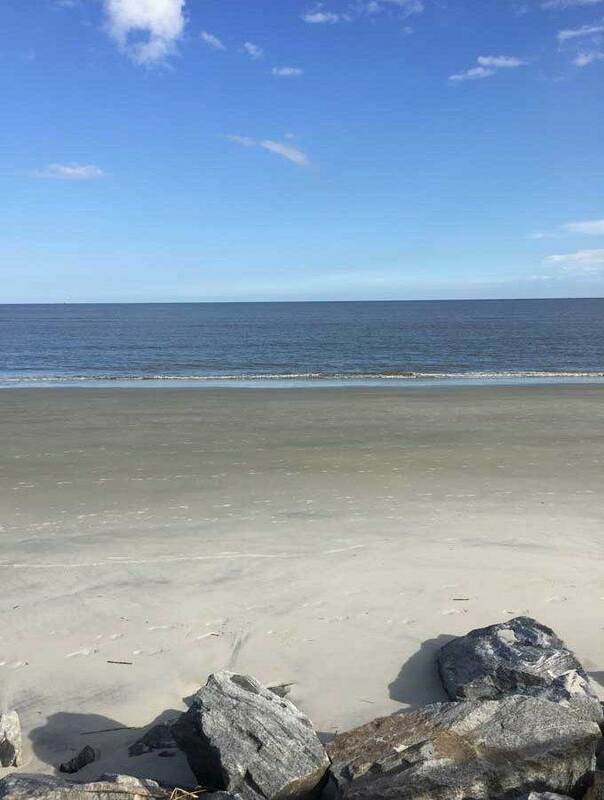 Looking for things to do in Jekyll Island, Georgia? 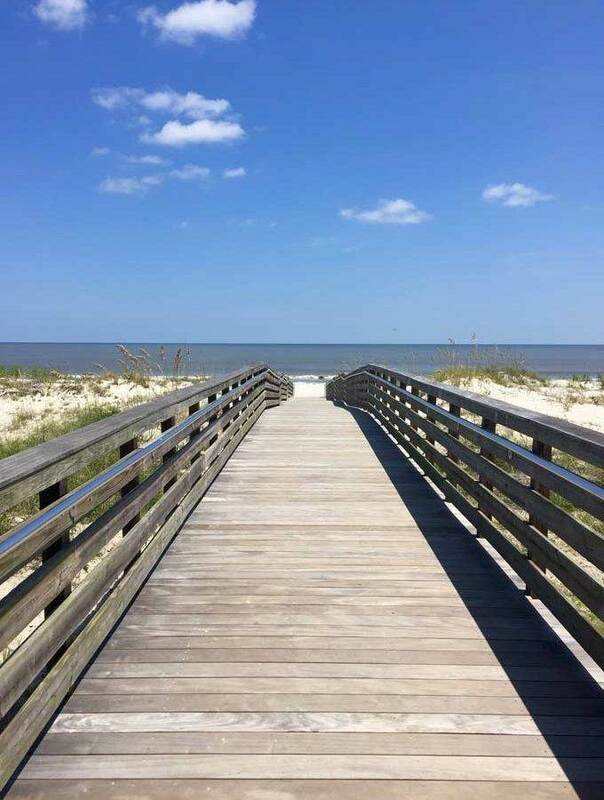 Whether you go for a relaxing day trip, a long weekend, or a leisurely vacation, don’t miss these Jekyll Island points of interest. Jekyll Island is one of the Golden Isles of Georgia. This barrier island, located just south of Saint Simons Island, is connected by bridge to the mainland near Brunswick, GA. It’s a magical place combining the southern charm of oak trees and Spanish moss with the tropical feel of palm trees and the beautiful Jekyll Island beaches. 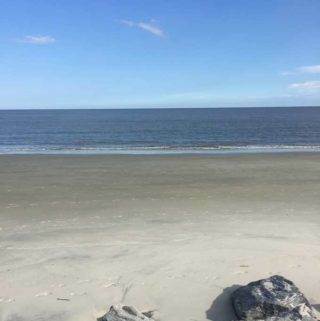 If you’re anywhere near the Atlantic coast of Georgia, Jekyll Island is a perfect day trip. (We stopped on our way from Florida to South Carolina). 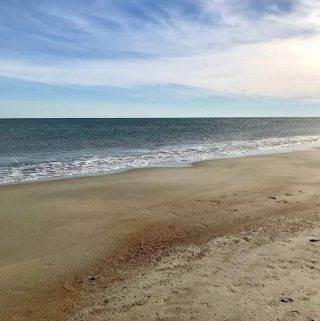 It’s just a short drive from I-95 but it feels like you’ve escaped the hustle and bustle. There are so many recreational activities to explore on Jekyll Island. It makes a perfect vacation spot to come back to every year! Jekyll Island is known for its natural beauty, historic charm, and expansive beaches. It offers options for history buffs, nature lovers, and those who just want to relax on a beautiful beach and soak up some rays. 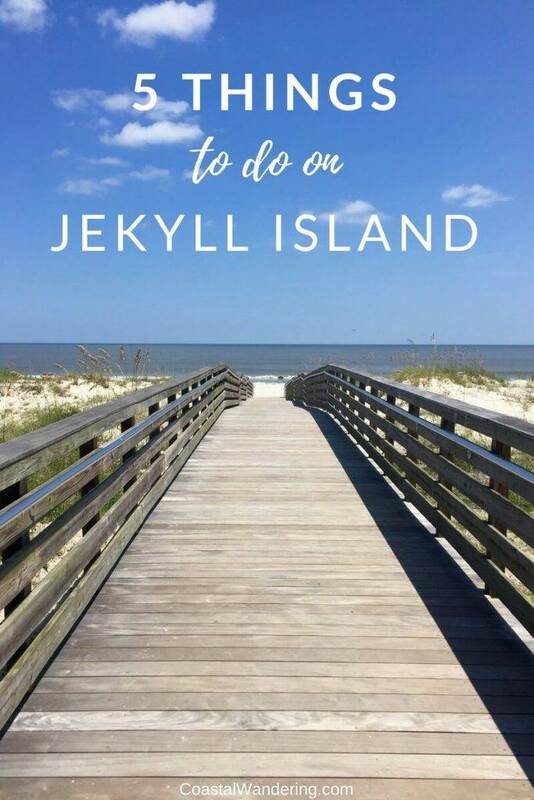 Here are five things to do in Jekyll Island. 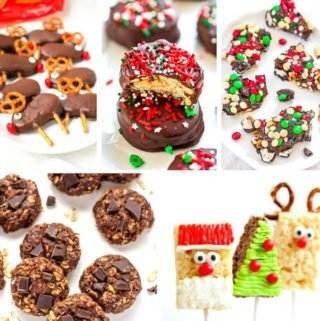 There’s something for everyone in the family…. Before your first cruise, there’s a good chance you have a lot of questions. 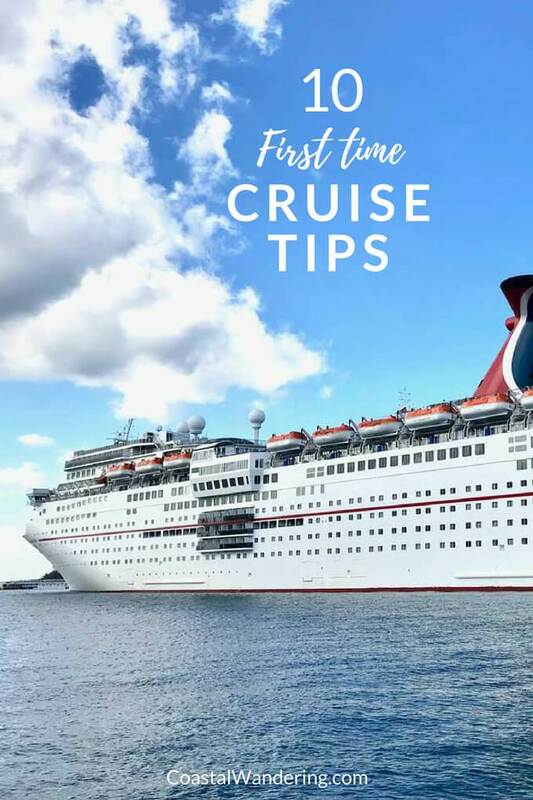 Here are 10 first time cruise tips to know when planning, packing, and boarding to set sail on your first cruise vacation. 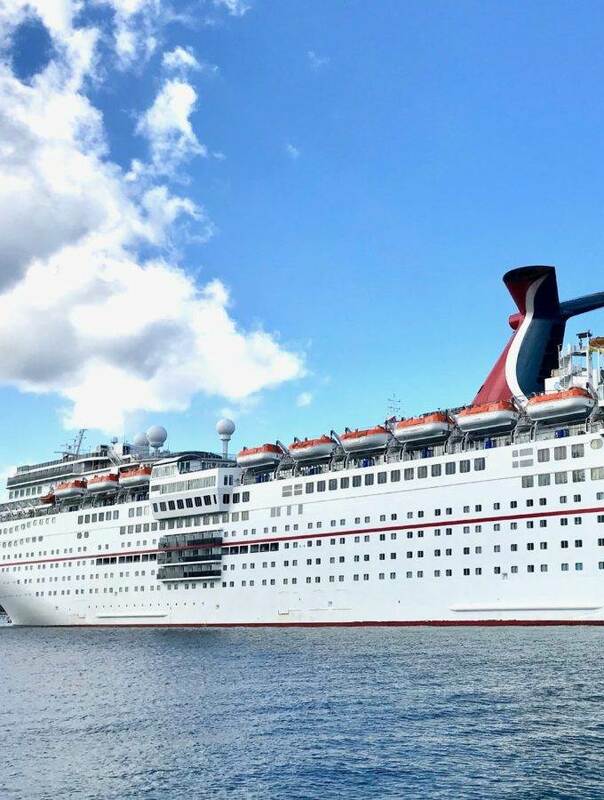 Two of the most important decisions you will make when planning your first-time cruise are choosing your ship and your cabin. Once you have an idea of where and when you want to sail there are usually a few different ships with similar itineraries. Check out the reviews of each ship to get an idea of what it’s like and whether it will be a good fit for you. Do you want a small intimate ship or a mega cruise liner? What type of activities would you like to do on board? Once you select the ship, you’ll need to choose your room. I like to book a room with a balcony on every cruise. One of my favorite things to do on a cruise is sitting on the balcony enjoying a room service breakfast. Or have a quiet moment with a great beach book in the afternoon. But for many people, an inside cabin is a great budget option if you don’t plan to spend any time in your room. Nothing says summer—or vacation—like a day at the beach. Sun, surf, and sand are all you need for a perfect day… except for a few essential beach gear items. 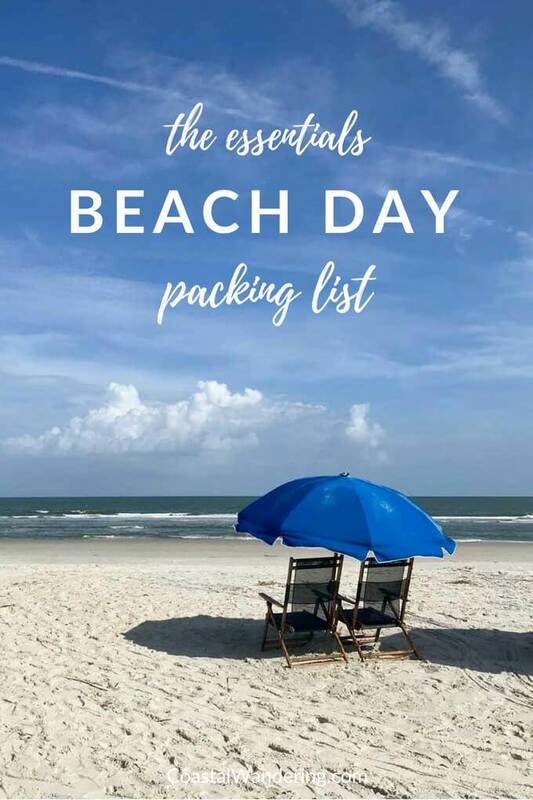 Here’s everything you need to make sure your day at the beach is as relaxing as possible. Let’s start with the most important item when you’re heading to the beach—sun protection. 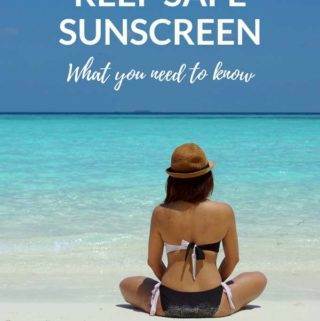 As someone who lives on an island, I’ve tried just about every type of sun protection you can think of. But I’ve narrowed it down to these essential few items you’ll need to spend a day at the beach. 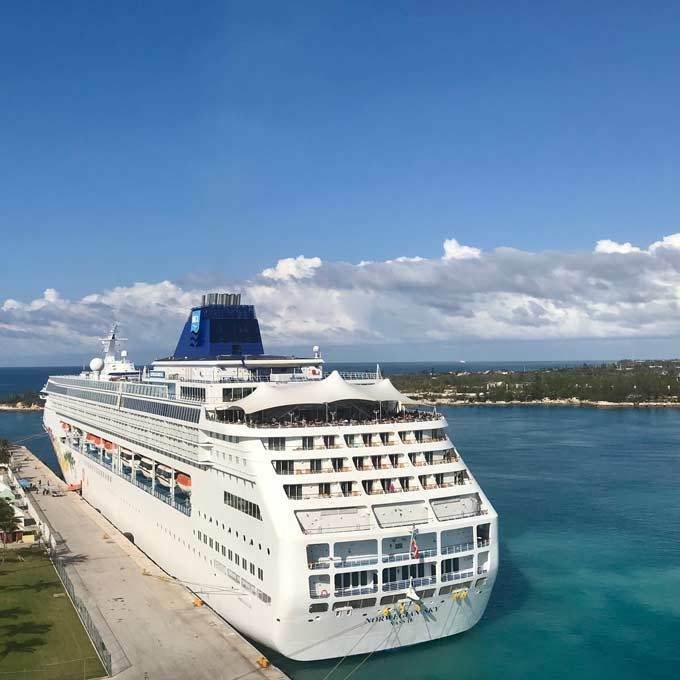 Whether you are a first-time cruiser or have been on a dozen cruises, there are a few things to remember when cruising. 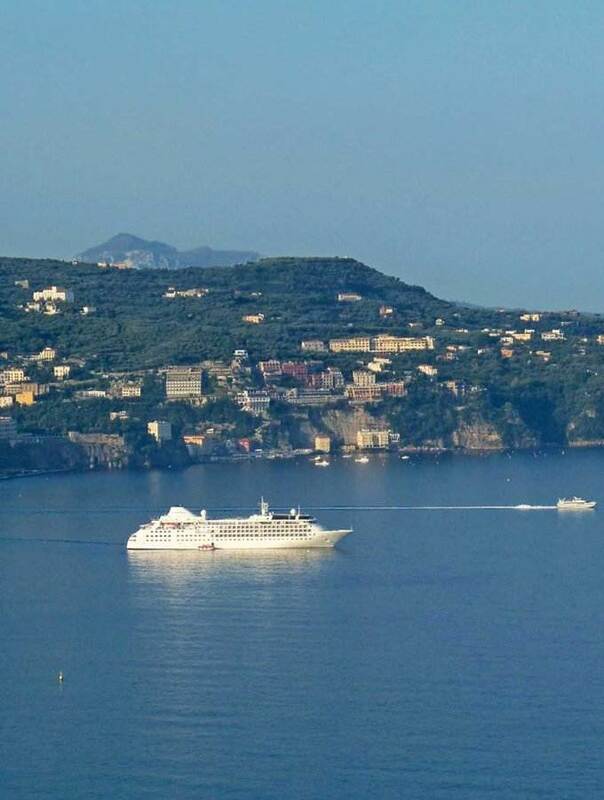 Here’s a short list of cruise do’s and don’ts that you need to know. These tips will help you make the most of your cruise vacation! 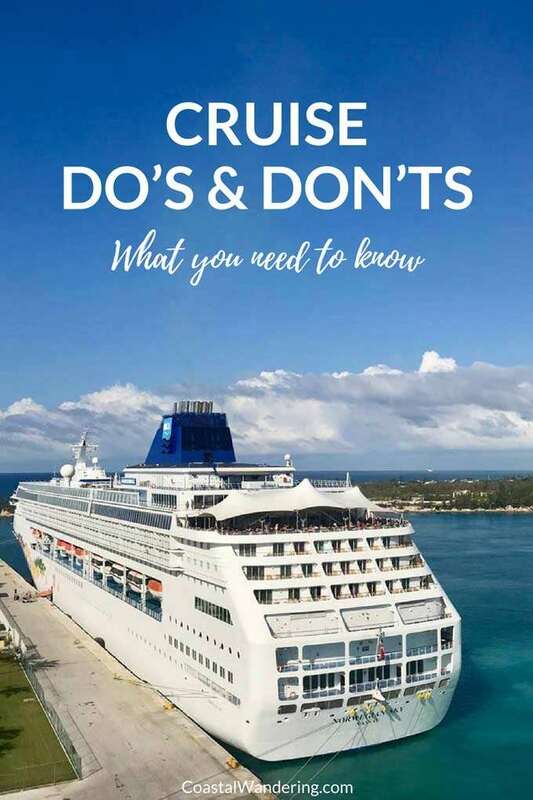 Be sure to follow these cruise do’s and don’ts for a fun and relaxing time cruising whether it’s your first cruise or you’ve been cruising for years. 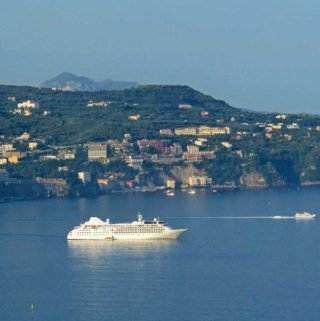 These cruise travel tips and hacks are just what you need for a cruise…. If you’re looking for an adventure, look no further than visiting a coral reef! 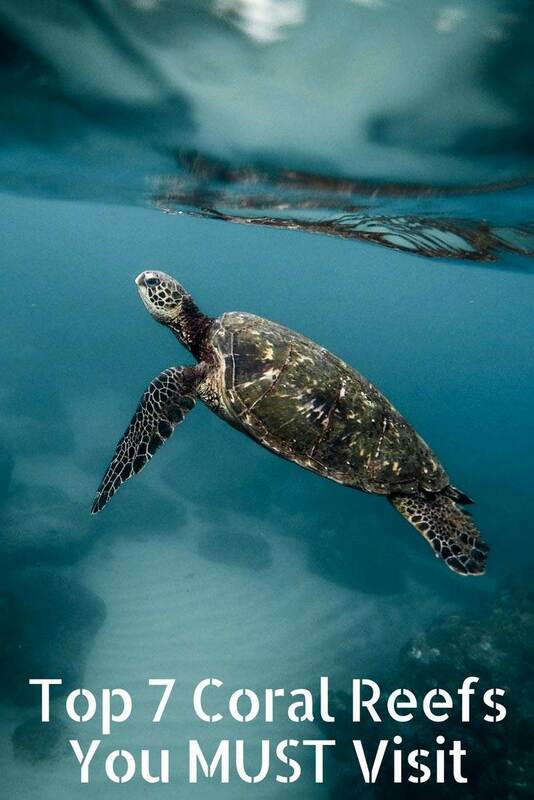 The vivid colors, crystal clear waters, and amazing marine life will help you create memories that last a lifetime. Contrary to what some might think, corals are not plants. Though they rely on photosynthesis to survive, they’re actually animals (and related to jellyfish!). Reefs formed by corals house thousands of species of marine life. Coral reefs attract many tourists each year, especially those who love diving and snorkeling!